I have been team straight hair don't care for the last couple of weeks. Sometimes you gotta switch it up!! 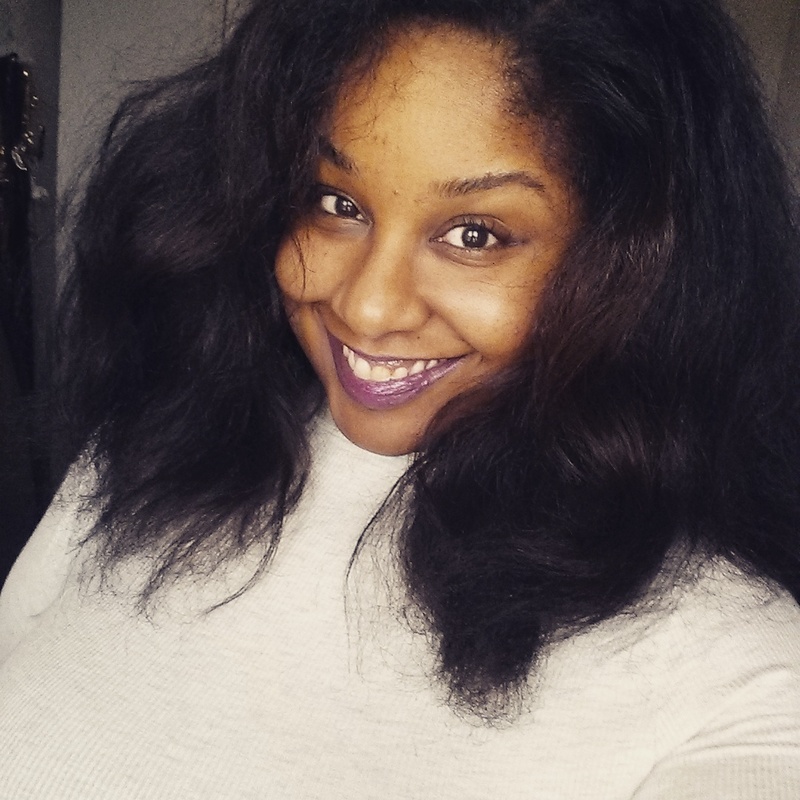 When I do straighten my hair, I don't use a lot of products that will weigh it down, so I still have great movement and volume to my hair. One of the issues many naturals have when it comes to having straight hair, is fighting humidity, which makes your hair revert back. This can be annoying when you are trying to make the style last a few days longer. 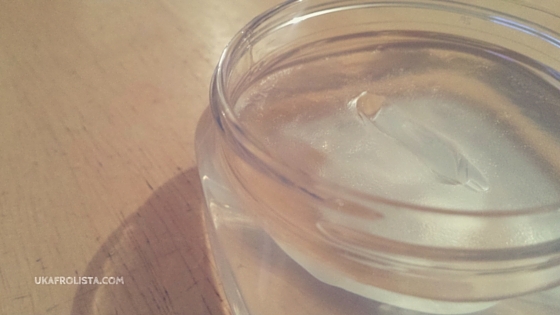 It is also harder to add moisture to your hair without using water based products. So, what do you do? 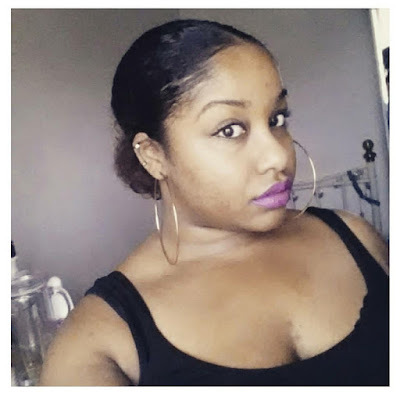 I find that hair serums work very well to keep your hair moisturised, soft, shiny and help prevent humidity from ruining your style. I used one a few years back on my holiday in Barbados and found that is worked wonders. 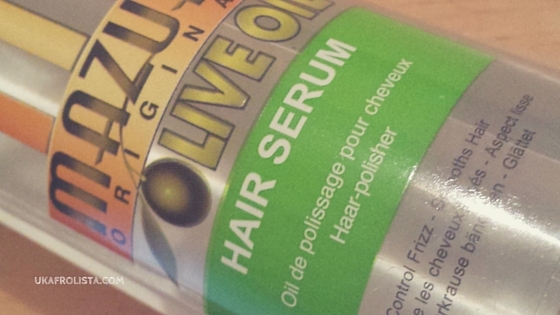 For the last few weeks I have been using the Mazuri Hair Serum, which has kept my straight hair looking lush! Yes, it does contain silicones but that is a benefit with straight hair,as they block out the moisture that can ruin your hair style. They also help the style to last longer and have heat protecting benefits. I used a small few drops for each section of my hair, smoothed it through and ta-dah... my hair is good to go!! 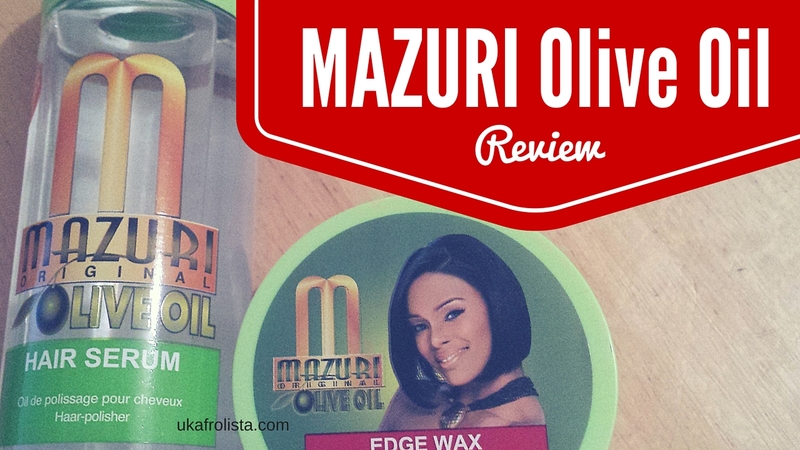 I also tried out the Mazuri Olive Oil Edge Wax, to help slick down my edges. I know that there are many on the market, that claim to do so many different things, but this one actually does it! A little goes a long way and it doesn't flake, which is a necessity, because no one has time to keep washing their hair. These are the first time that I have used this brand and I like the products. I now know what to grab when I decide to use heat on my hair and when I want a sleek bun. 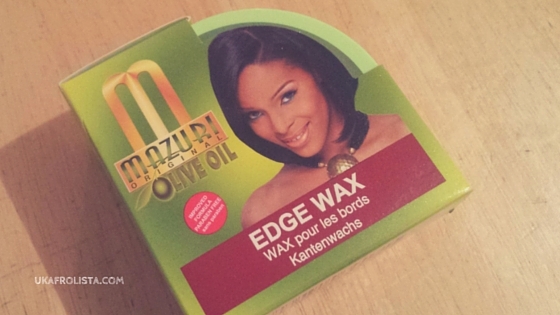 Mazuri products are available to purchase from Tescos, Paks Cosmetics and other well-established beauty supply stores. Have you tried any products from the Mazuri range?